If you are not new in Madrid, you probably already know that the life here is intense! People are very friendly, always out enjoying good weather in parks, or tapas in bars! It´s not surprising if sometimes you forget about the detail that you came here to study. Indeed, there are so many occasions to meet different people, to go out and party that you don’t necessarily want to stay in your room and study all day! 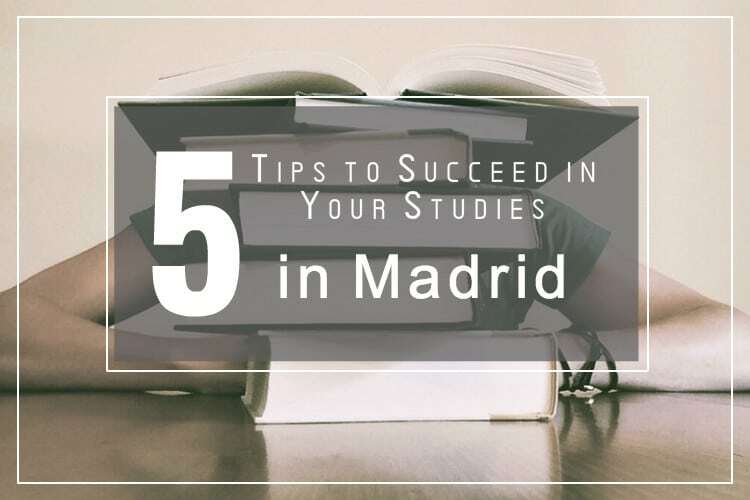 That’s why, as a former student here in Madrid, I wanted to give you some tips I found useful during my year of study in Madrid! Libraries are not necessarily boring! In Madrid actually, some are pretty nice. In Lavapiés, La Latina, Alonso Martinez. But I have to admit that my favourite one is the one in Retiro Park. You can study in the middle of the park; while big windows let you enjoy the great view of the park. But be careful because it’s one of the rare libraries in Madrid that is open during the weekend so if you want to go there, you should wake up early! 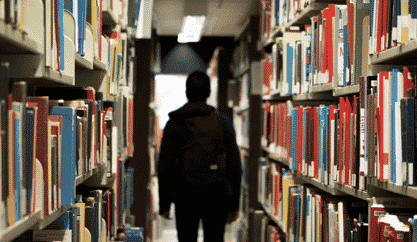 Check out the information about the library here. If you’re not a fan of studying at the library, you can easily find cafés where you can not only have a delicious coffee but also study. My favourite one is called Lolina Vintage, in Calle Espiritu Santo in Malasaña. 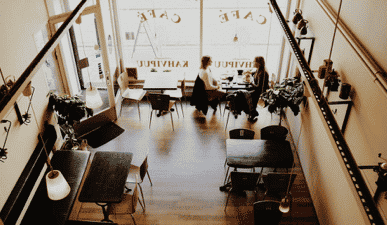 You can spend the afternoon in this cute café and study. There are also so many great things to eat and drink! The atmosphere is inspired by the 60s, so if you like retro stuff, you definitely should go there! 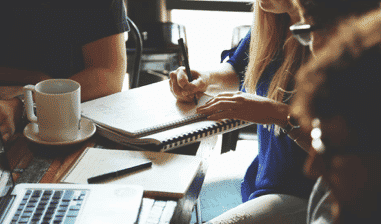 Studying with a group can be a good way to exchange ideas, explain to others what they didn’t understand or understand something that you didn’t get at first. You should take the opportunity to study with Spaniards because they can really help you with the language and the cultural elements. Also, if you live in a shared-flat, you maybe have roommates from all around the world, and that’s also an opportunity to study with them or just exchange experience so that you could open yourself to other cultures! An increasing phenomenon that helps people to study a language in a different way. In Madrid you have institutes dedicated to this kind of practice. For instance, l’Institut Français or Education First. The idea is to learn a language by doing practical activities, and not just staying in a room for hours with teachers. 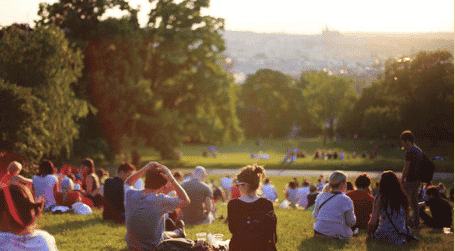 You can learn how to cook in English, or discuss about books in French… These activities are based on a collaborative business and take place in more than 100 different places all around the city. And if you prefer to just exchange in more informal ways, check out these 5 great places where you can practice your Spanish or other languages. So keep calm and good luck for your exams!